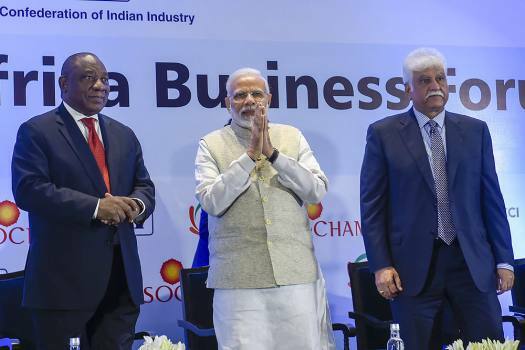 Prime Minister Narendra Modi, South African President Cyril Ramaphosa and CII President Rakesh Bharti Mittal during the India-South Africa Business Forum meeting in New Delhi. 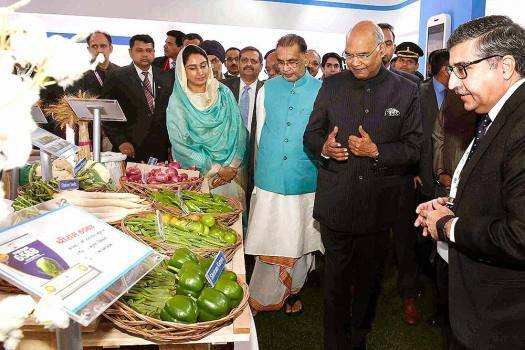 President Ram Nath Kovind during inauguration of CII Agro Tech India 2018 exhibition, in Chandigarh. 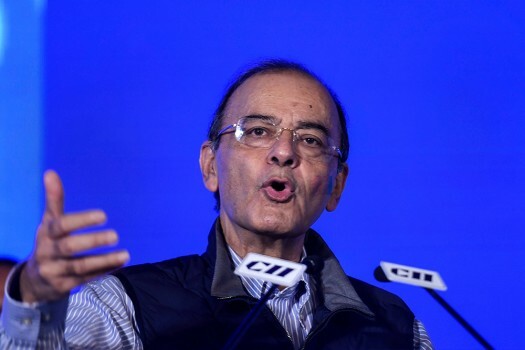 Finance Minister Arun Jaitley speaks during the CII 15th Health Summit, in New Delhi. 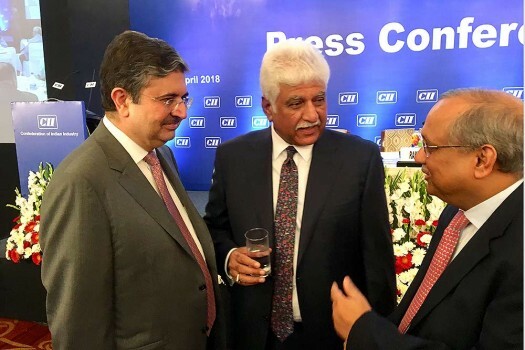 CII President Rakesh Bharti Mittal (C) with CII President-Designate Uday Kotak (L) and CII Director General Chandrajit Banerjee, during a press conference in New Delhi. 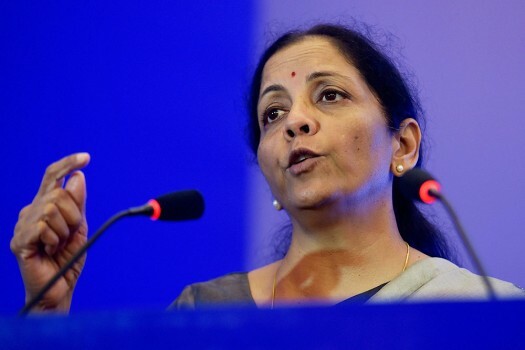 Defence Minister Nirmala Sitharaman speaks during the CII Annual Session in New Delhi. 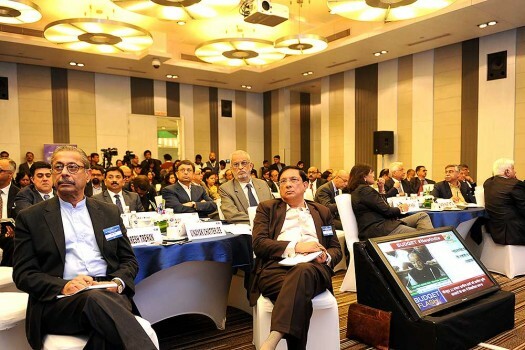 Industrialists at the CII Budget viewing session, in New Delhi. 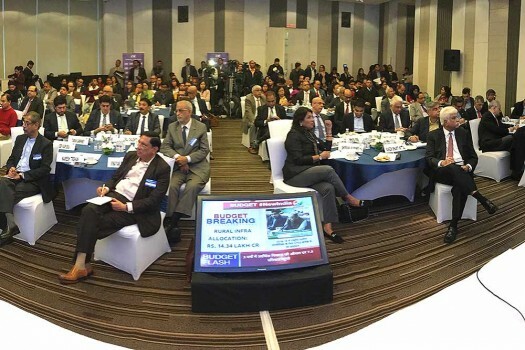 Union Defence Minister Nirmala Sitharaman at a Confedetation of Indian Industry (CII) held event in Chennai. 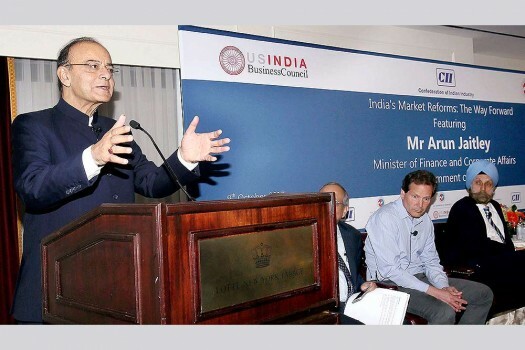 Finance Minister Arun speaks at an event during an event jointly organised by US Chamber of Commerce, USIBC and CII, in New York. 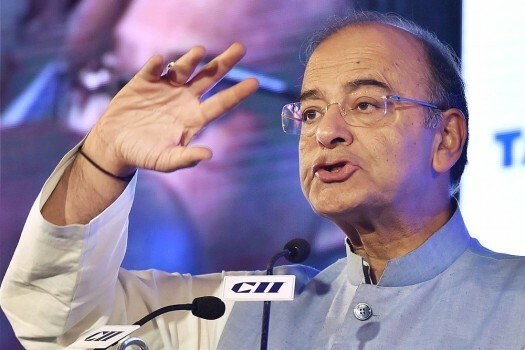 Union Minister for Finance, Corporate Affairs and Defence Arun Jaitley addresses during the CII Annual Session 2017 Future of Globalisation:Can India Lead?, in New Delhi. 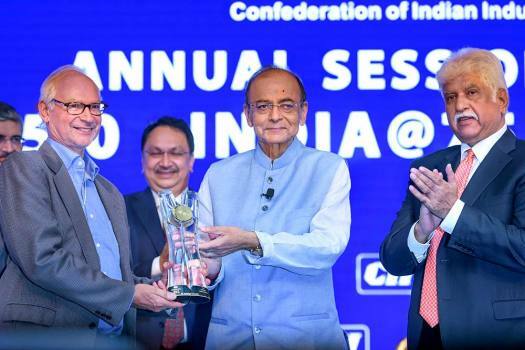 Union Minister for Finance, Corporate Affairs and Defence Arun Jaitley addresses the CII Annual Session 2017 on "Future of Globalisation: Can India Lead? 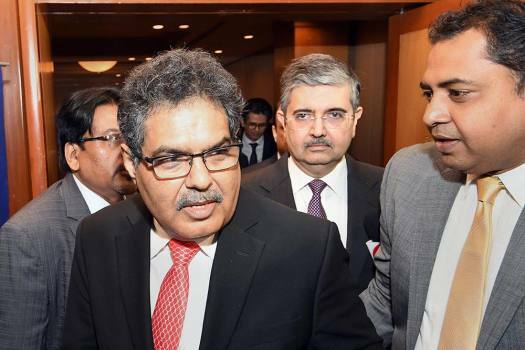 ", in New Delhi. 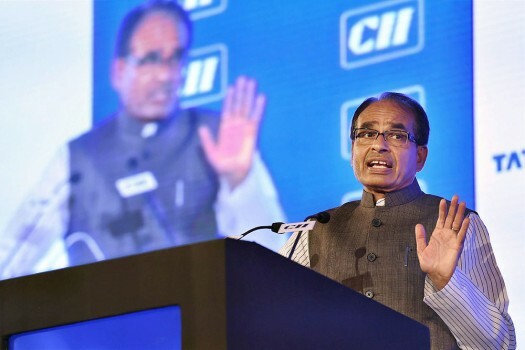 Madhya Pradesh Chief Minister, Shivraj Singh Chouhan addresses the CII Annual Session 2017 on "Future of Globalisation: Can India Lead? 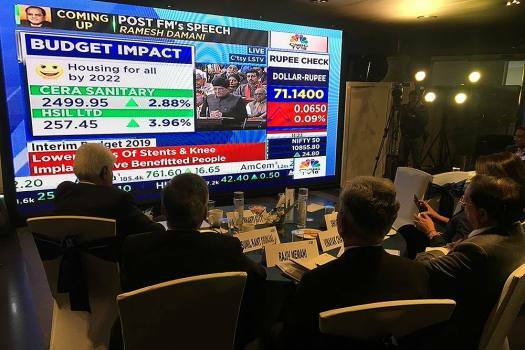 ", in New Delhi. 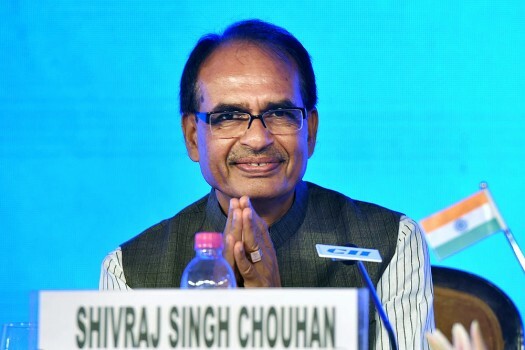 Madhya Pradesh Chief Minister, Shivraj Singh Chouhan during the CII Annual Session 2017 on "Future of Globalisation: Can India Lead? 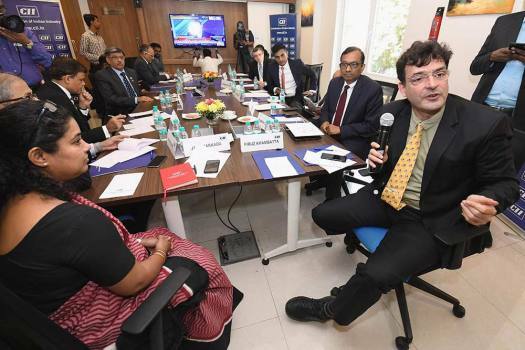 ", in New Delhi. 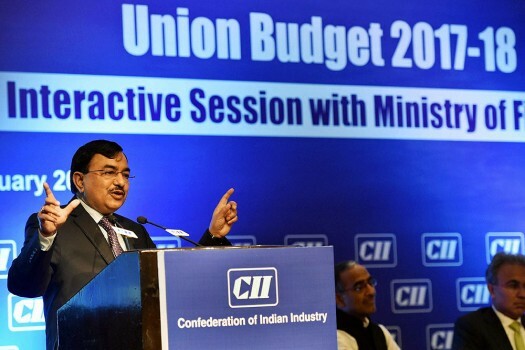 CBDT Chairman Sushil Chandra addressing a CII interactive session on Union Budget 2017-18, in New Delhi. 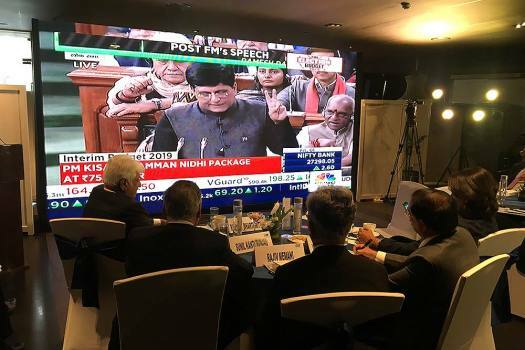 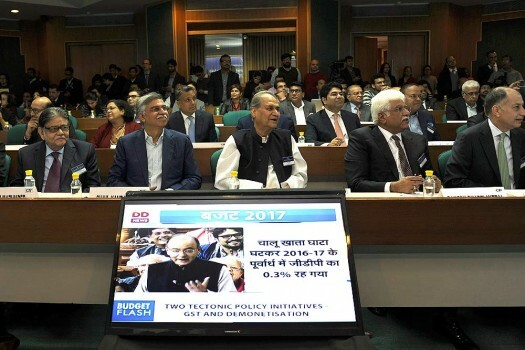 Industrialists during Budget Viewing Session 2017-2018 at CII, in New Delhi. 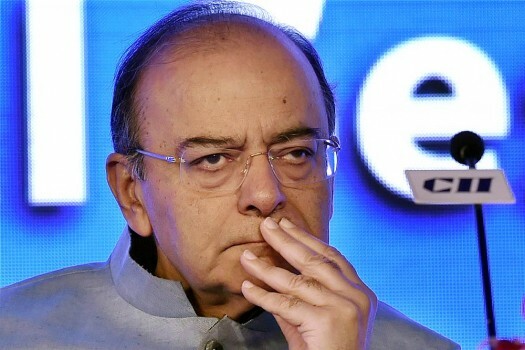 Large economies like USA, China and European Union do not give much importance to fiscal deficit.